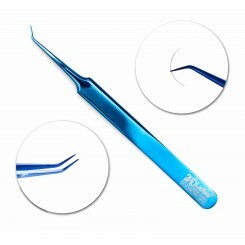 High quality eyelash extension tweezer is one of the most important secrets of successful eyelash extensions. 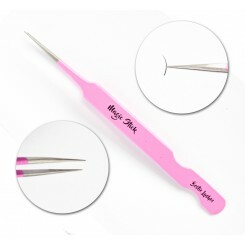 New and unique 2HD-Lashes Tweezers for professional eyelash extension stand out not only because of their funky colors, but also because of impeccable quality and comfortable d..
High quality eyelash extension tweezer is one of the most important secrets of successful eyelash extensions. 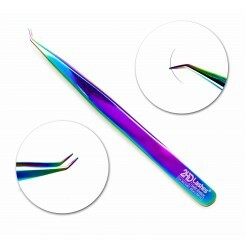 New and unique 2HD-Lashes Tweezers for professional eyelash extension stand out not only because of their funky colors, but also because of impeccable quality and comfortable design. 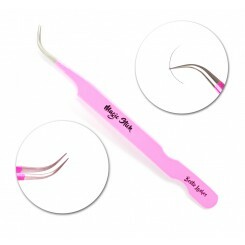 These s..
High quality eyelash extension tweezer is one of the most important secrets of successful eyelash extensions. 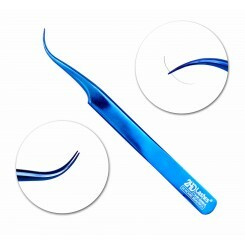 New and unique 2HD-Lashes Tweezers for professional eyelash extension stand out not only because of their funky colors, but also because of impeccable quality and comfortable design. 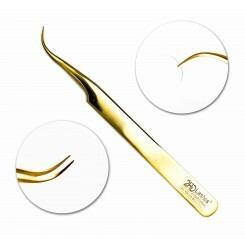 The..
New Magic Stick Curved Tweezer from Bestie Lashes. 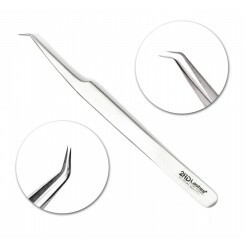 This curved tweezer has a perfect grip. Very suitable for faning using Finger technique. 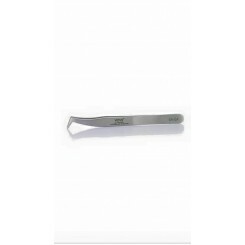 ..
Our “Professionals” tweezers are made from a top quality special stainless steel equivalent to the steel grades used in production of surgical instruments. 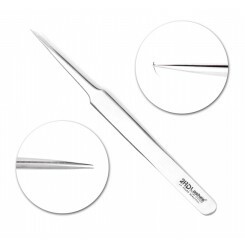 Each tweezers is carefully polished; tweezers ends are hardened and shaped using special laser so that master would love to use them and .. 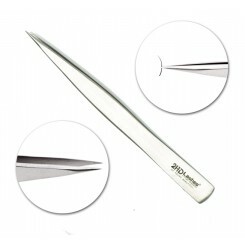 Finest quality tweezer for volume eyelash extension. Perfectly hold the fan. 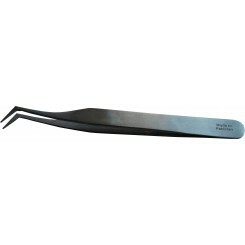 ..
the L shape tweezer is perfect for volume lash extensions. Perfect for big volume fans. ..